Orentreich Medical Group has a full-time compounding pharmacist on staff. This enables our practitioners to custom-compound both prescription and non-prescription skin treatment products exclusively for their patients. Dr. Norman Orentreich worked with the Estée Lauder cosmetics company to create Clinique, the first over-the-counter skin care line, which premiered in 1968. The formulas picked for the Clinique skin care line were the very ones he developed and routinely prescribed to his patients. Today our practitioners continue to create new topical formulations and regularly improve existing ones. Custom-compounded topical medications and skin care products are formulated for those patients who cannot tolerate certain ingredients. This page features a small sampling of the products available to our patients. Please contact us to find out more about our complete selection, or call 212.606.0812 for product refills. 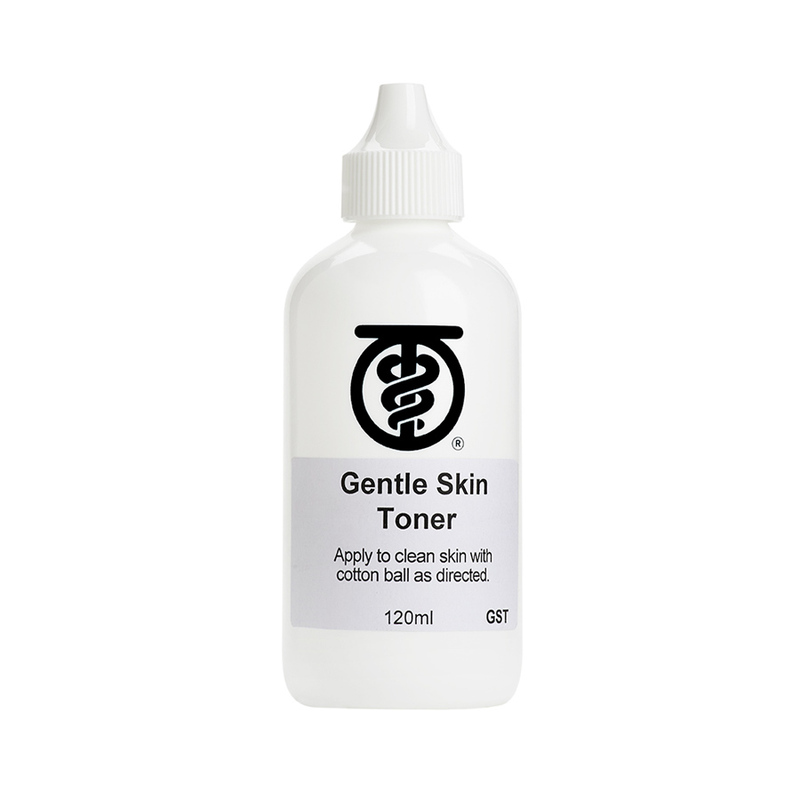 Gentle Skin Toner contains a mild concentration of salicylic acid, making it the perfect toner for those who want to minimize breakouts, or for any skin type looking for gentle exfoliation. With regular use, skin is smoother and more even-toned, with fewer breakouts. Apply to clean skin with a cotton ball. Appropriate for use in all skin types. Gentle Skin Toner is also available in an easy-to-use pad form. A topical solution formulated for men with male-pattern hairloss and women with female-pattern hair loss. 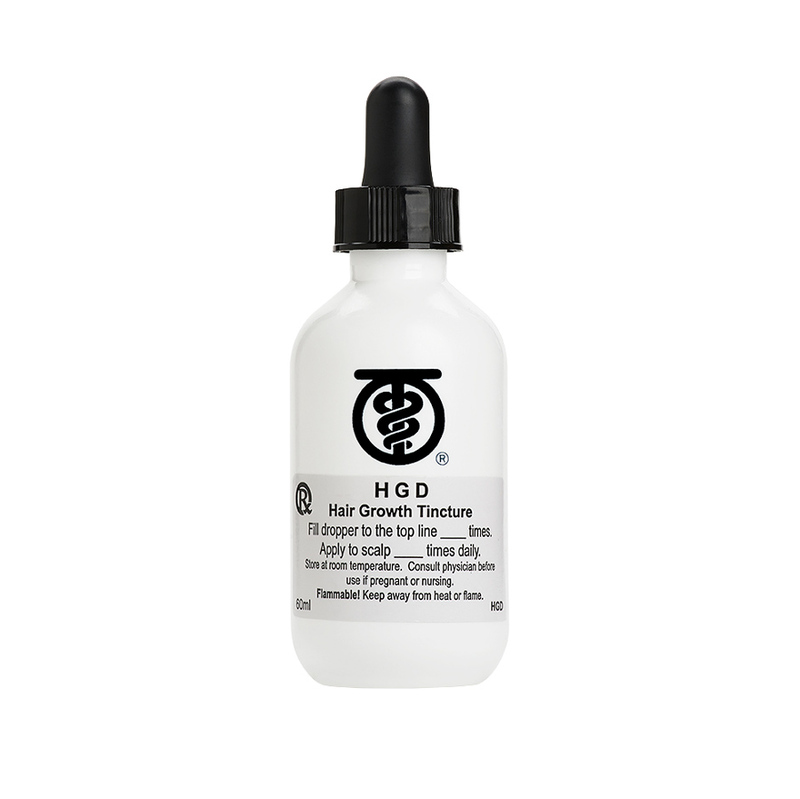 HGD Tincture contains ten medications, including finasteride, dutasteride, and minoxidil. Apply to scalp twice daily. May be used in conjunction with other hair loss therapies. This medication is available without minoxidil, for those who are sensitive to it. 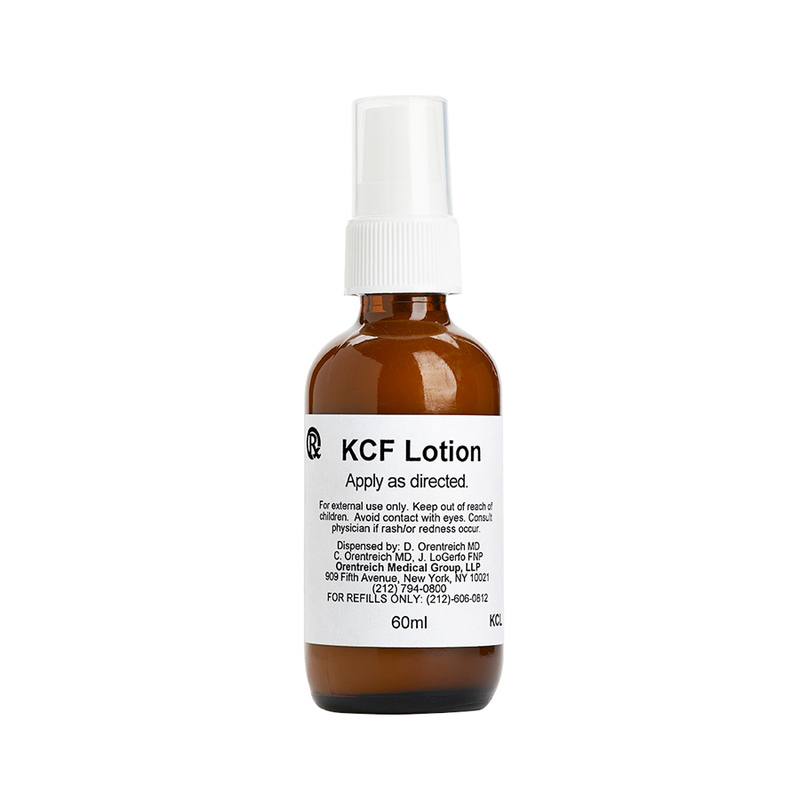 This lotion relieves the red and flaky skin associated with a type of eczema known as seborrheic dermatitis. Seborrheic dermatitis commonly affects the forehead, eyebrows, and around the nose. After a few days of use, skin is noticeably smoother and less red. To use, apply once or twice daily to clean skin. 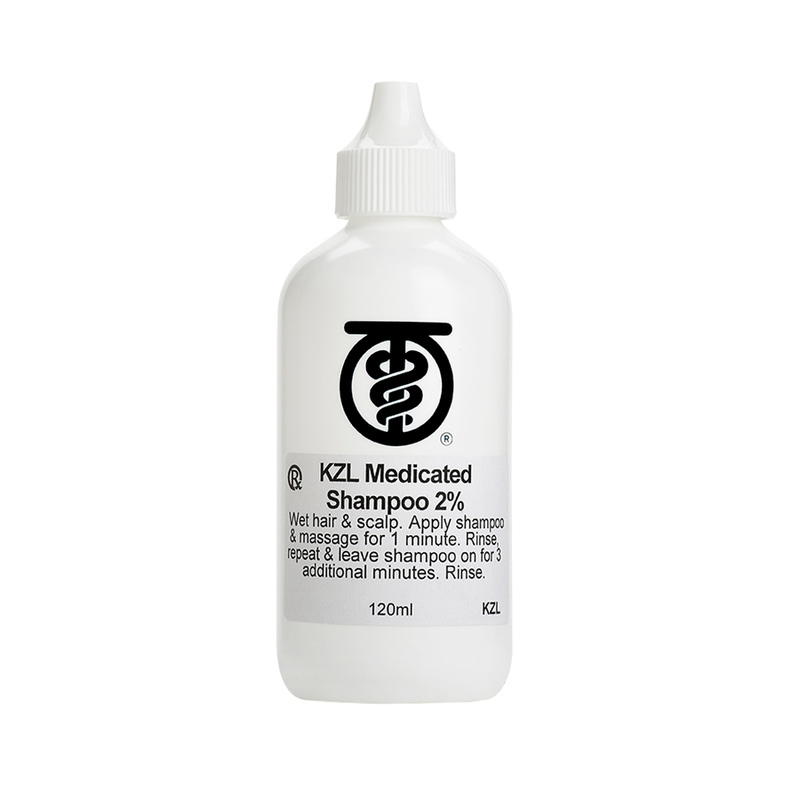 KZL is a dandruff-clearing shampoo that uses one of the most effective anti-dandruff medications, ketoconazole, to clear your scalp of the itchy, flaky condition known as seborrheic dermatitis. KZL shampoo has also been shown to improve hair growth in patients with androgenetic alopecia (male-pattern or female-pattern baldness). For best results, shampoo daily with a rotation of a few different shampoos, using KZL about twice a week. 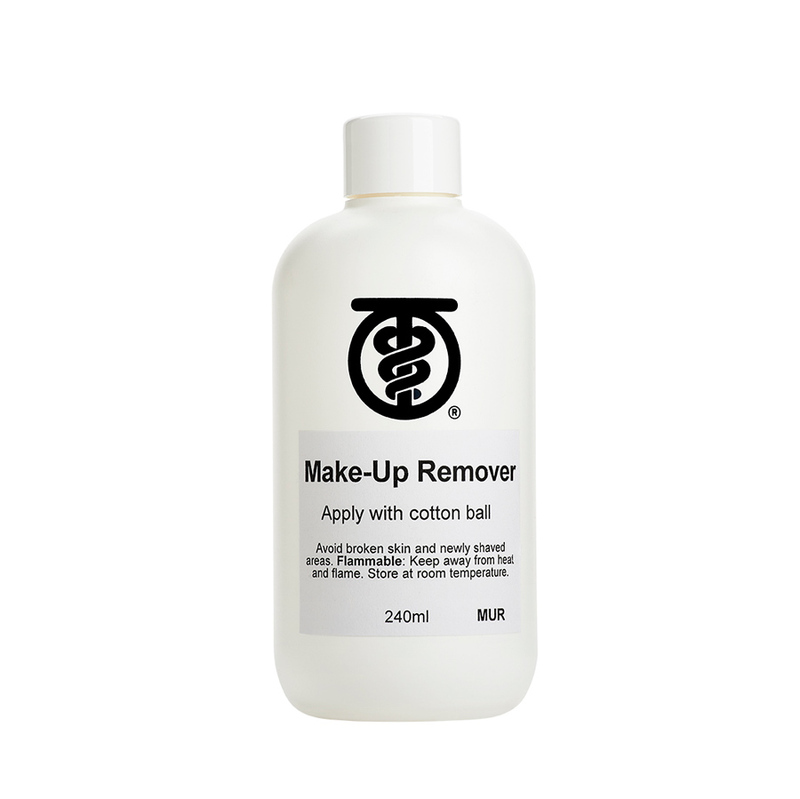 Makeup Remover may be applied after washing the skin, to remove all traces of makeup and oil, leaving skin with a “squeaky clean” feeling. Apply with a cotton ball or pad as needed. Not appropriate for use on very sensitive skin. 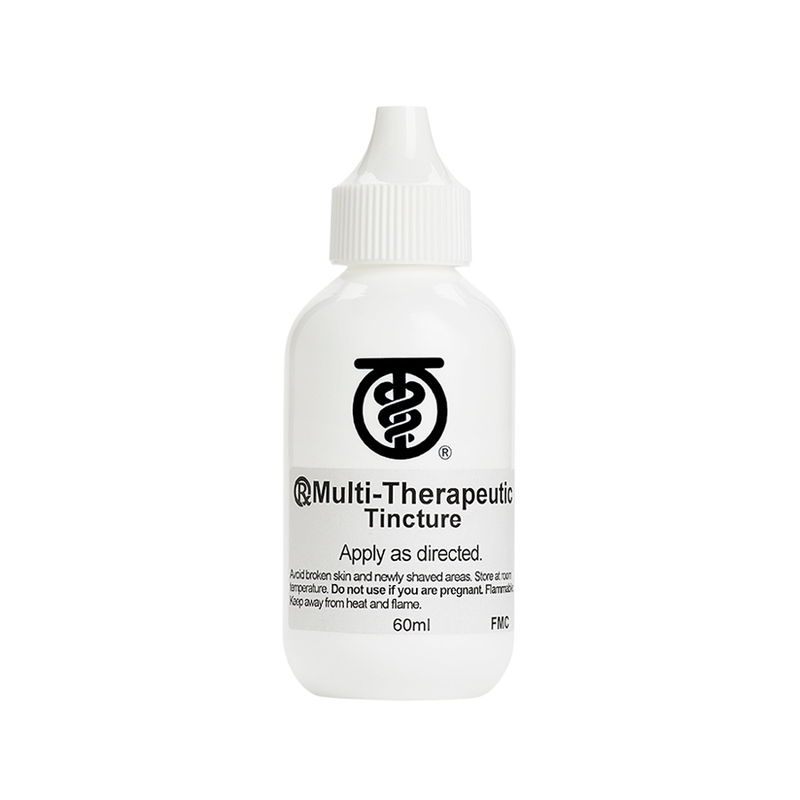 Multi-Therapeutic Tincture is a topical liquid acne medication that targets breakouts in multiple ways. With its unique compound of eight different anti-acne medications, this popular product results in healthy skin that is clearer, smoother, and less red. To use, apply with a cotton ball to clean skin as directed. Multi-Therapeutic Tincture is also available in an easy-to-use pad form. 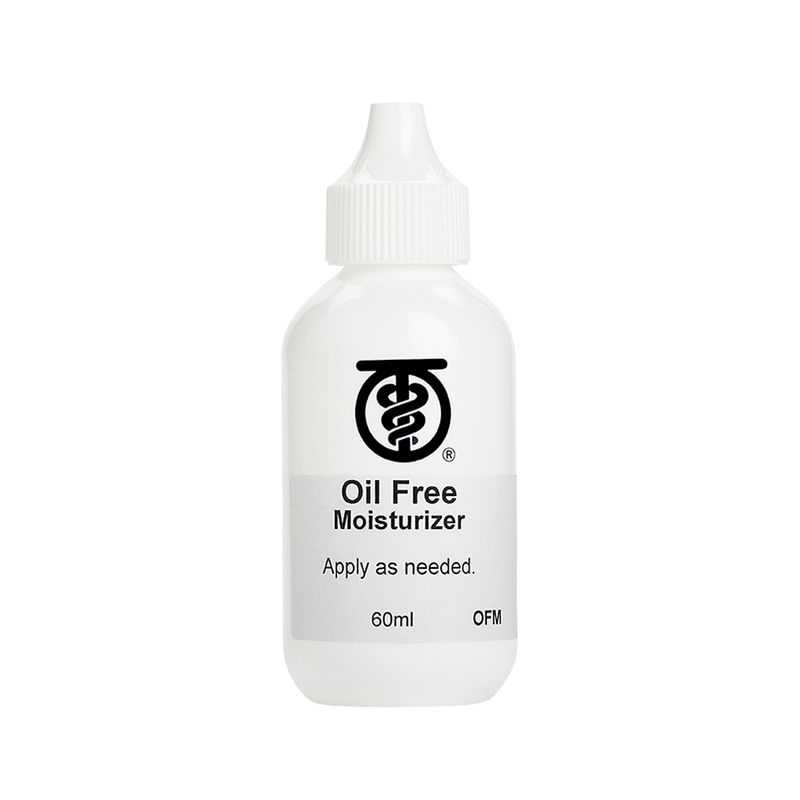 This lightweight moisture lotion is perfect for people with oilier skin who experience occasional dryness. It goes on smooth and won’t clog pores or cause breakouts. Simply apply to clean skin as needed. For best results, use after your favorite toner or astringent for soft, smooth, beautiful skin. It is also available with sunscreen for use during the day. This one-of-a-kind product absorbs oil, clearing pores of stubborn blackheads. 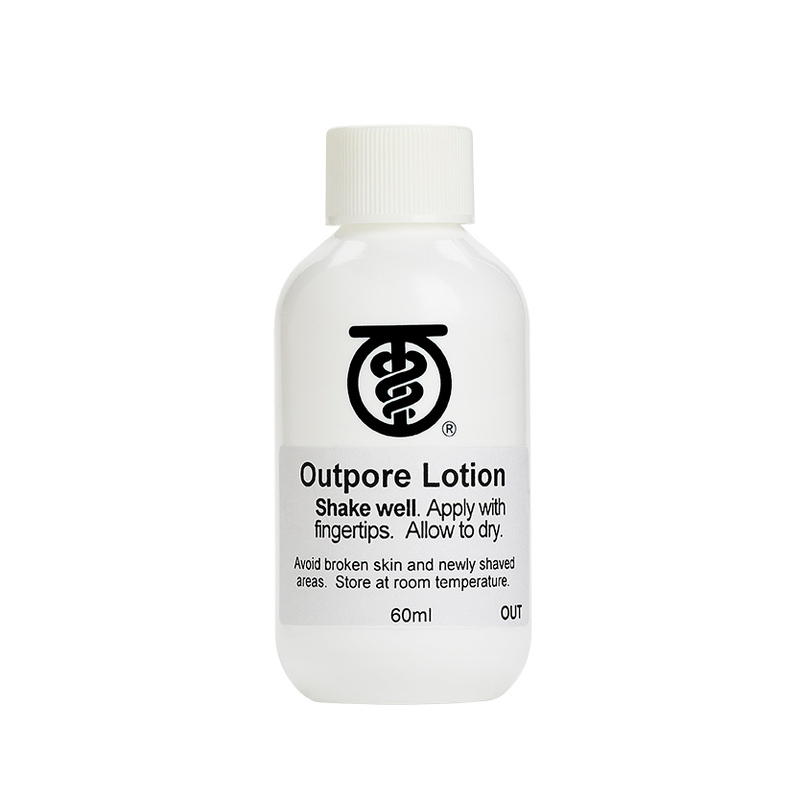 Outpore Lotion is great for use on the nose, chin and forehead. Apply with fingertips to clean, dry skin at bedtime, focusing on areas that are prone to breakouts and blackheads. Wash off in the morning, and your blackheads are washed away! For best results, use a few times a week. These night creams contain a combination of prescription anti-aging ingredients, including retinoic acid. The ‘Rehabilitation’ series also contain DHEA, which restores moisture in very dry skin types. With continued use, fine lines diminish, brown spots lighten, and skin texture improves. 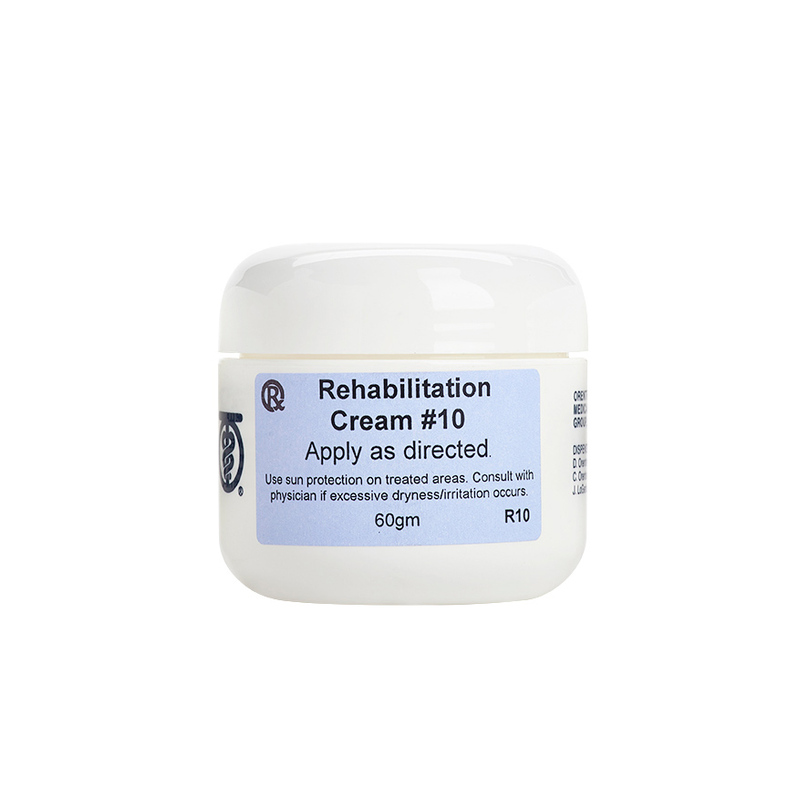 Repair and Rehabilitation Creams are each available in five strengths. Start with ‘Gentle’ and increase as tolerated, and as directed.